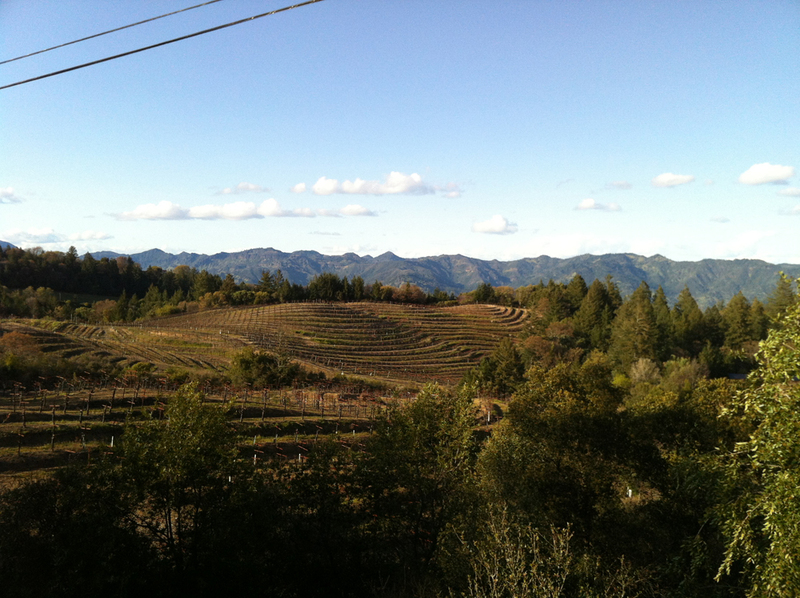 The first time I set eyes on Mendocino county was on Easter 2012, one year ago. I was on a three-week road trip through California, looking for farms where I could WWOOF. This road trip was the culmination of several months of life-changing decisions in which I quit my job, got rid of most of my belongings, gave up my incredible apartment in the Capitol hill neighborhood of Seattle, and decided to see if being a farmer was the fulfilling purpose of my life. I have never felt a more elated joy than on that road trip. I remember turning onto the 505 from I-5 around sunset and bursting into tears. Northern California radiated a welcome so powerful, it hurt. On my trip I visited 12 different “farms” (not all of them deserve the title, but each one was a unique and often funny experience). 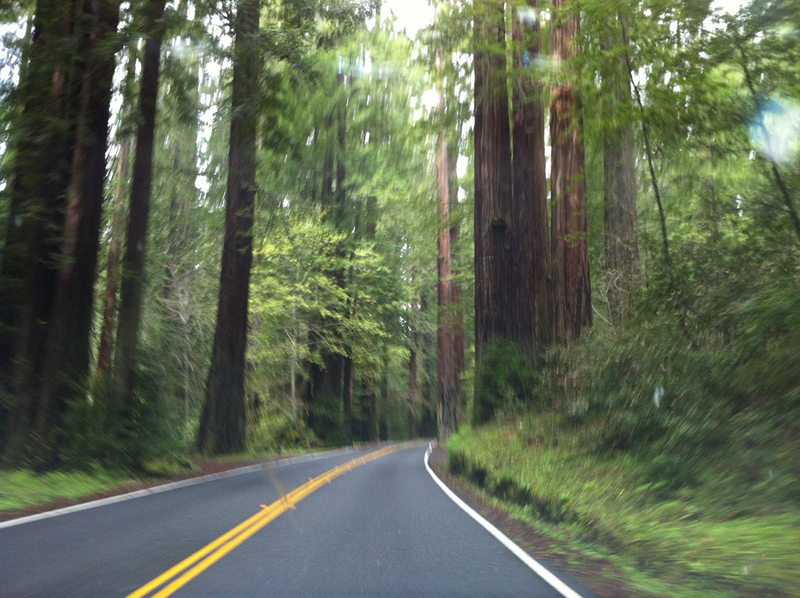 My stop in Ukiah – Redwood Valley, actually – was the last. I had been a little desperate that I wouldn’t find a suitable fit, but my second-to-last stop at a Petaluma farm was exactly what I was looking for. I made plans to return that fall for a three-month internship. 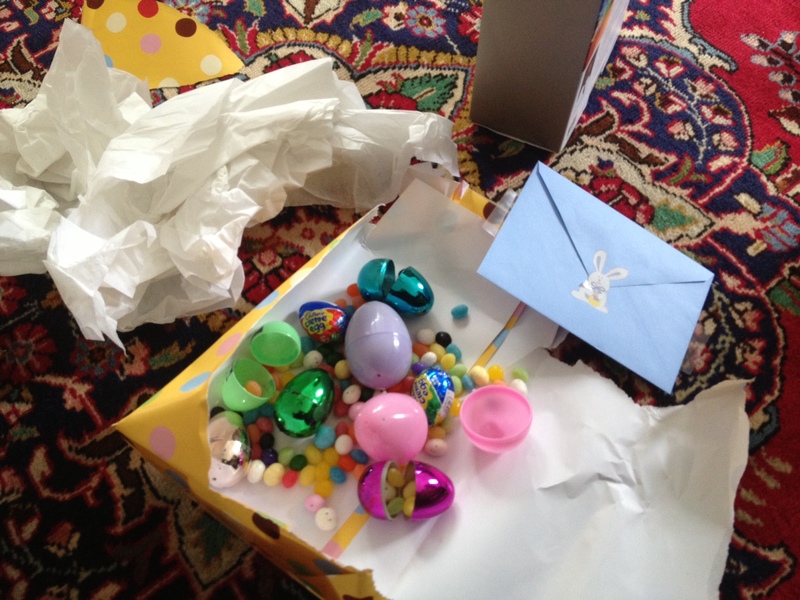 Now it was just a quick trip to an Easter party I’d been invited to at a strange little homestead in Redwood Valley, and I would be on my way back to Seattle for a spring and summer of nannying my three-year-old godson. I fell in love with Mendocino at first sight. 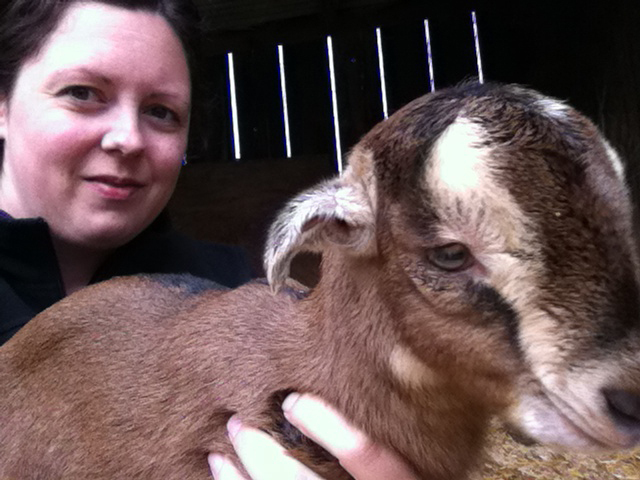 At this Easter party, baby goats were born. A 97-year-old sheep farmer was in attendance. And all the guests brought dishes using local ingredients, some out of their own early spring gardens. I settled with my understanding friends on the nannying score, and made plans to return to Mendocino in June. It didn’t take long for me to realize that I had finally found what I was looking for, and I never made it to Petaluma. It turns out the farm life wasn’t what I was after, but it didn’t matter. I found my home and my heart in Mendocino, and Easter will be a special reminder of that every year. This year’s Easter booty, courtesy of my thoughtful parents. Isn’t getting unexpected packages the best? I think Ukiah is lucky to have you too.